Oct. 20, 2015, 8:32 a.m.
Dr Nii Moi Thompson, Director-General of the National Development Planning Commission (NDPC) on Monday said lack of planning has affected the smooth operations of work at the various sectors and ministries. He noted that, the link between Ministries and development was weak, because Ministers are not given the free will to settle in to work, they are often reshuffled and transferred to another Ministry when they are about to settle down, which affects the smooth transition of project. Dr Thompson added that, the cumulative effects of this phenomenon were ‘the carcasses’ of many projects scattered around the country. Citing a researcher of the London School of Economics, who conducted a study with the assistance of the NDPC, he said, as many as 35 per cent of the projects in the districts would never be completed, “because of this wasteful approach”. 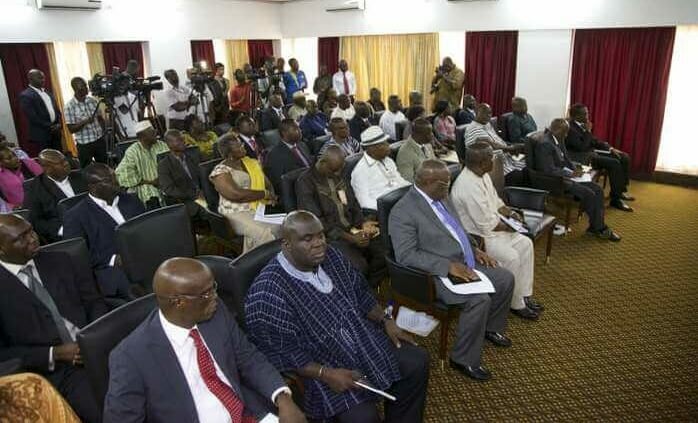 Speaking at a public lecture in Accra, organized by the Centre for Social Democracy (CSD), Dr Thompson expressed concern that the country’s development plan is focused on fulfilling electoral promises of political parties’ manifestoes instead of focusing on holistic development. He stressed that lack of a long-term National Development Plan was impeding effective and adequate development in the country and called on governments to learn from the experiences of other countries. Dr Thompson said the country’s problem was not mainly an issue of planning but more importantly with implementation, adding that, some of the causes include the arbitrary change of policy priority and focus during planned implementation. He noted that the constitutional provision that mandated every new President to, within two years, prepare a four-year programme of economic and social policy often had the tendency to force every new president to create his own programme and abandon what had existed before. 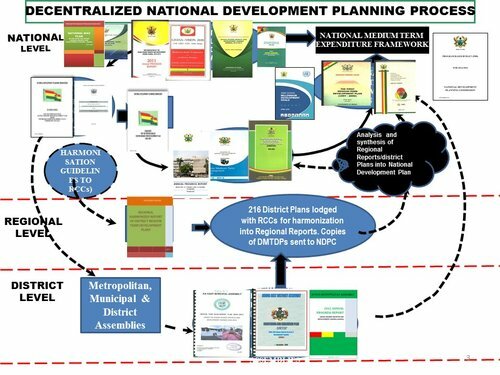 Dr Thompson identified the late release of funds for the ministries, departments and agencies as another factor that affected the effective implementation of plans and gave the assurance that the NDPC had realised that and was working on it. Mr Prosper Hoetu, the Convener of CSD-Ghana said their outfit was happy to support the event because they believed that, the proposed plan, if properly managed during implementation, would save the country the indecision of policy frameworks and avoid the abuse of discretionary powers exercised by political parties when in government. “The development plan must be linked to the realization of the aspirations of the people like portable water, access to education, and other social amenities, and as well, have a strategy for implementation to have maximum effect,” he added. 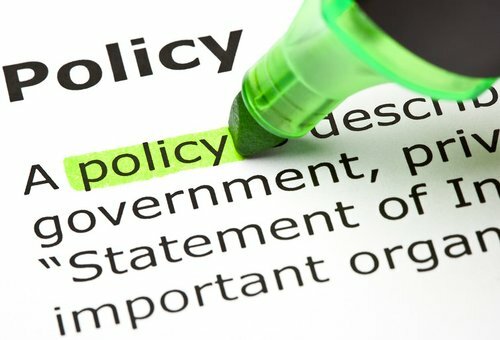 Dr Bossman Asare, a Senior Lecturer and Head of the Political Science Department of the University of Ghana, suggested that Parliament should pass a law to compel all governments to embrace long-term plans.